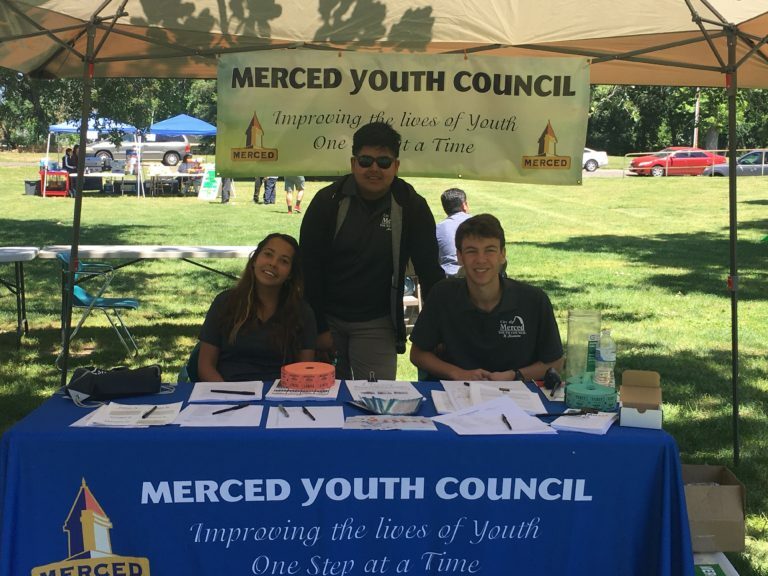 Anxiety, depression and other mental health conditions appear on the rise among young people in Merced. Students are reporting more a widespread sense of hopelessness, according to school surveys, and the uptick is motivating health advocates to help families find the services they need. “They get very concerned, thinking like ‘when dad goes to work, is he going to come home?‘” Read the story at We’Ced. This entry was posted on May 15, 2017 by Manager in Print, WeCed and tagged Building Healthy Communities, Mental Health.